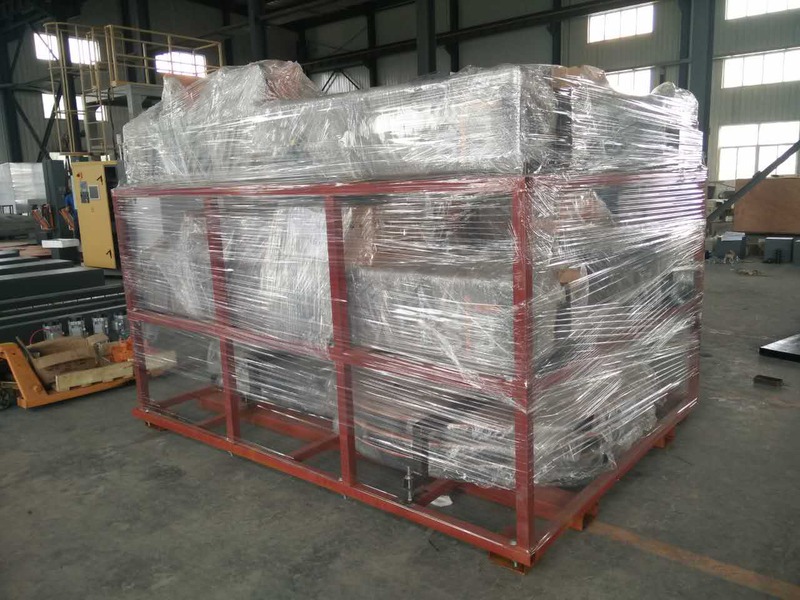 Stretch Wrapper Machine is widely used for pallet wrapping in drinking industry, food & beverage industry, animal feed industry, chemical industry, electronics, glass industry, paper industry, garments industry, hardware and machinery industry etc, especially used for big size pallet wrapping. 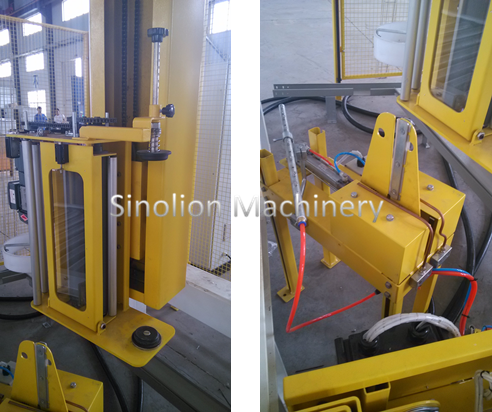 Looking for ideal Stretch Wrapper Machine Manufacturer & supplier ? We have a wide selection at great prices to help you get creative. 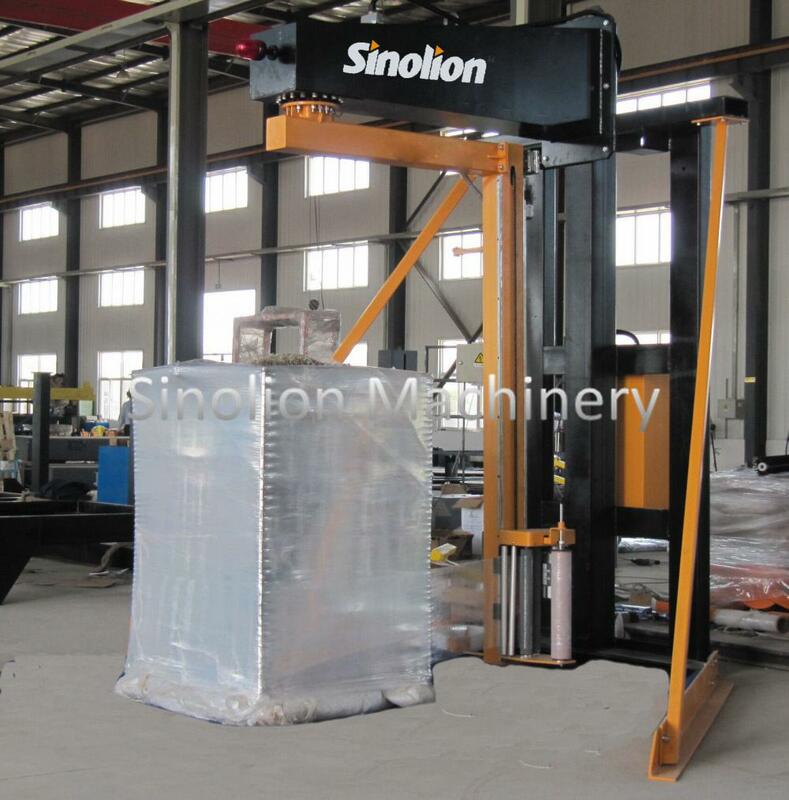 All the Rotary Arm Wrapper Machine are quality guaranteed. We are China Origin Factory of Lldpe Stretch Wrapper. If you have any question, please feel free to contact us.